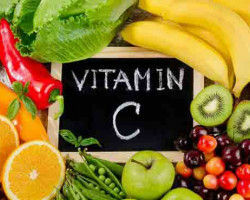 Whenever Vitamin C comes to our mind, only tablets or citrus fruits get our attention. This fact cannot be denied that Vitamin C taken orally helps in maintaining connective tissue integrity and boosts our immune system. But the dermatologists and skincare experts always emphasise on the topical use of Vitamin C for glowing and beautiful skin; also it has anti-ageing benefits. So, they always recommend the topical formulation of Vitamin C, which could be missing in your skincare routine. The Vitamin C Serum is such a fine Vitamin C formulation, which has superior penetration with no tackiness: Vitamin C, a potent antioxidant and a crucial cofactor for enzymes involved in collagen synthesis. Topical application of Vitamin C Serum for face has shown to improve pigmentation and skin texture to reverse ageing and UV-induced skin damage. Vitamin C Serums helps to even out skin tone, brightens skin and reduce wrinkles & fine lines. 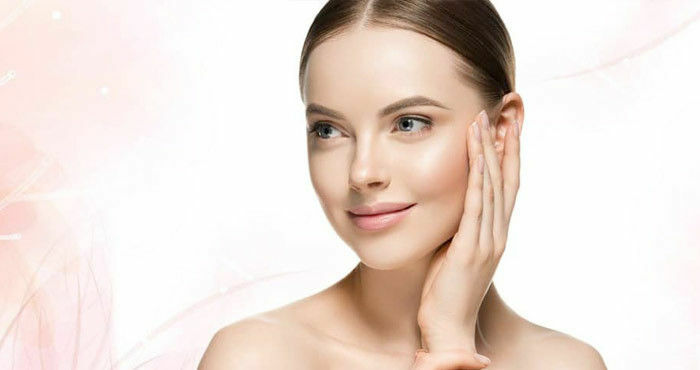 So, if you are curious to know what Vitamin C Serum does for your skin, read and discover the best benefits of Vitamin C.
The accumulation of free radicals due to photoaging and intrinsic skin aging. Oxidative damage can lead to changes in skin such as collagen breakdown and wrinkles. Vitamin C can prevent this damage by counteracting against the effects of the free radicals and by regulating the synthesis of structural protein, collagen. 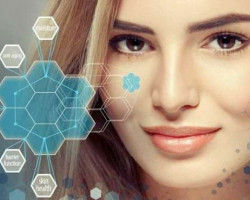 It also increases production of fibroblasts, the cells that produce collagen and the extracellular matrix, all of which makes our connective tissue. Fibroblasts tend to decrease with increasing age and produce less collagen. Human studies often evaluate skin health by changes in number and depth of wrinkles and by the individual perception of skin health. Scientific studies have also found that the use of topical Vitamin C for at least 12 weeks or more can decrease wrinkling, increase production of collagen, reduce protein fiber damage and skin roughness. It has the miraculous ability to reverse some of the age-related structural changes between dermis and epidermis. Vitamin C is said to limit skin damage caused by harmful ultraviolet rays. It does not work as a sunscreen, but it neutralizes free radicals produced from overexposure to ultraviolet rays and other environmental stressors such as pollution. 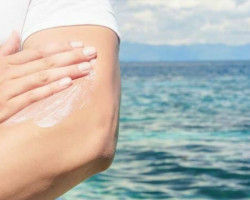 UV radiations can deplete Vitamin C content of the skin, an effect dependent on the intensity and duration of exposure. Scientific studies have revealed that the addition of vitamin c topically can reduce UV related DNA damage and increases cell survival following UV exposure in cultured keratinocytes or skin cells. Combinations of vitamin C serum for face and vitamin E are more effective in preventing photodamage than either vitamin used alone. Vitamin C decreases the risk of dry skin; it has positive effects on trans-epidermal water loss (TEWL). Use of Vitamin C serum for the face can help to promote the synthesis of barrier lipids which would establish a functioning skin stratum corneum layer with low water permeability. Vitamin C plays an integral role in wound healing, both deeper wounds that involve several layers of skin as well as surface wounds like from picking at acne. Studies on the effect of supplementation of Vitamin C on wound healing shows that Vitamin C increases collagen synthesis and decreases inflammatory responses at the site of the wound. It also promotes the differentiation of keratinocytes and stimulates the formation of the epidermal barrier. Vitamin C plays an essential role as an anti-pigmentation agent. It interacts with copper ions at tyrosinase active sites and inhibits the action of enzyme tyrosinase. Tyrosinase, the enzyme responsible for the conversion of tyrosine into melanin, the dark pigment present in our skin. 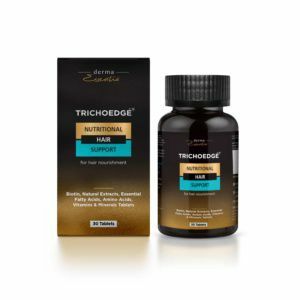 Inhibition of tyrosinase decreases melanin production, thereby reducing melasma and pigmentation. A clinical study indicated a decrease in pigmentation caused by melasma after application of a topical formulation containing Vitamin C for 16 weeks. Unhealthy eating habits, busy lifestyle, and stress can lead to dull and dry skin. 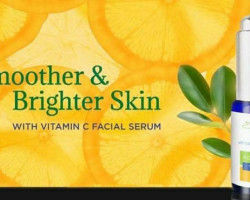 Vitamin C serum for face helps to restore skin's youthful radiance. It will make your skin more resilient. Over time, dark spots and discoloration will reduce, and your skin will re-energize, revive, and return its luminous complexion. 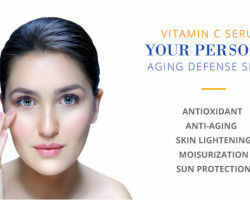 The multi-faceted benefits of Vitamin C make it pre-eminent vitamin for skin health and rejuvenation. So, take control of your skin today and add Vitamin C Serum to your skin care routine to restore your youthful glow.